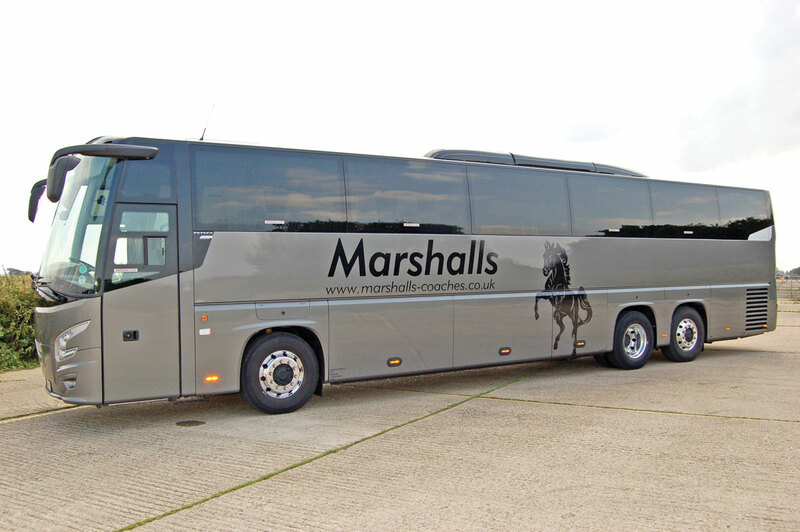 A 14m VDL Futura FHD 139.410MX coach has been delivered to Marshalls Coaches of Milton Keynes. 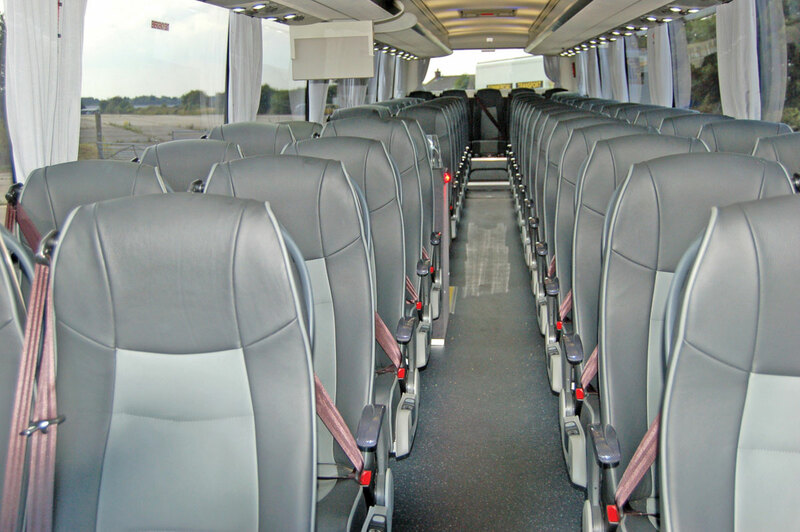 The vehicle has a ZF AS-Tronic gearbox with intarder, an offside centre sunken freshwater toilet, 63 Vogel Magnio Prestige seats with headrests and piping trimmed in car leather with three point seat belts and individual footrests. 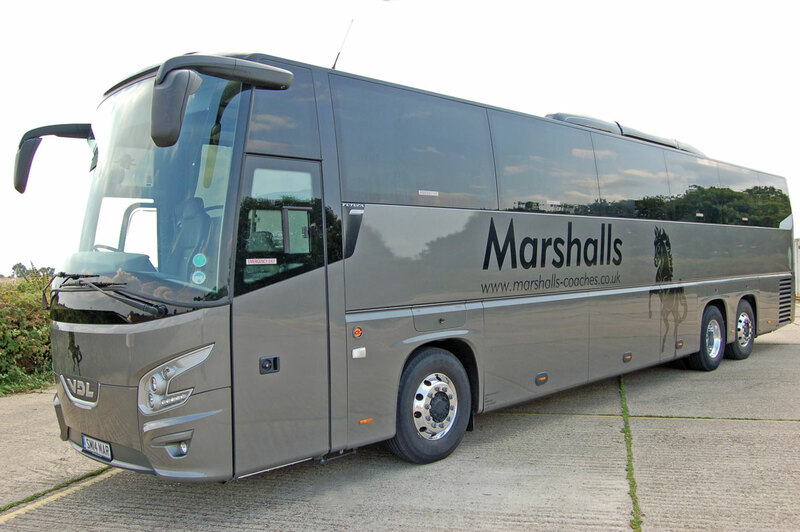 Moseley (PCV) supplied the coach.